Only two months ago, Nevada Gov. 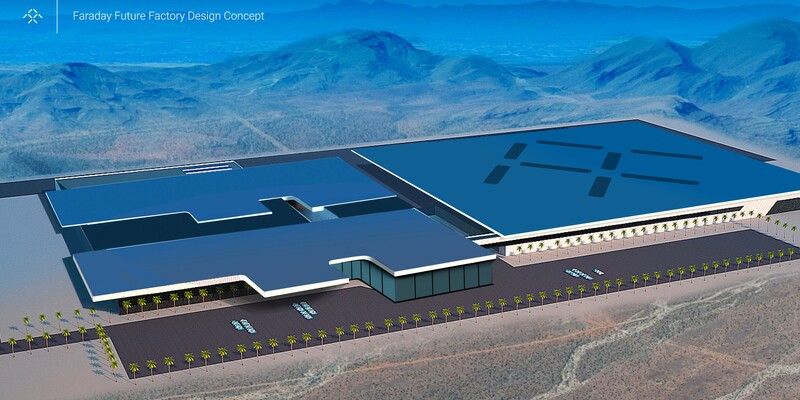 Brian Sandoval approved a $335 million incentive package in a deal to secure that Faraday Future will build a $1 billion electric car factory in the state, more specifically in North Las Vegas. Now after the company reportedly broke ground at the site just a few weeks ago, we learn that Nevada Treasurer Dan Schwartz is questioning Faraday’s financial health after inquiries and a visit to China.